The rim is the outer diameter of the wheel, which connects the wheel to the tyre. The main function of the rim is to support and seal the tie to the wheel. Many times, “tyre rim” and “tyre wheel” are used interchangeably, though the rim essentially represents the outside of the wheel. Different types of rims, including material and size, can impact driving performance. For example, a wide rim may provide more grip and traction while driving, especially in turning, accelerating, and braking. However, a wider rim may also rub on the inside of the wheel and therefore decrease the car’s fuel economy. Alloy wheels - Alloy wheels are made from a mix of magnesium and aluminum. They are lightweight and have higher heat conduction capacity. Because of their material, these wheels can be made to be aesthetically pleasing, or easily custom designed. Therefore, alloy wheels are the most popular tyre rim types. Mag wheels: Mag wheels are made from magnesium. They are heavy and inflammable; therefore, they are not recommended for motorsports. However, these wheels have high corrosion resistance. 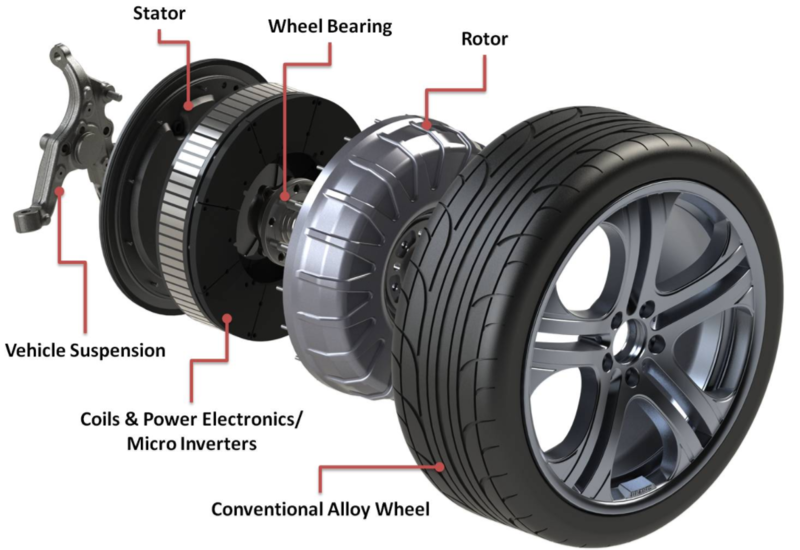 Aluminum Wheels: Aluminum wheels are lightweight, versatile, and provide uniformity for tyres. Therefore, aluminum wheels are another popular choice among car owners. Additionally, these wheels provide excellent uniformity for tyres. Chrome Wheels: Chrome wheels are most suitable for often driving in the rain or snow. These wheels are anti-corrosive and do not rust. Chrome rims may also aesthetically appeal to a car owner. Therefore, chrome wheels and rims are more expensive. Teflon Wheels: Teflon coatings give an additional layer of protection for car wheels. They are primarily used for off-road vehicles and driving on harsh roads. Bent Wheel - If a wheel is bent, the metal can be heated and softened to straighten the center with a hydraulic press and remove any bends in the rim lip. If the rim is too damaged, additional material can be welded to the rim. Metal workers can then smooth out the rim and remove any additional material. The rim will then be re-polished and coated. Alloy Rim Repair - Repairing aluminum alloy is quick, due to its malleable texture. However, aluminum alloy wheels are more easily damaged in accidents and excessive driving, which can reduce gas mileage and increase the chance of a blowout. However, most any damage to an aluminum alloy wheel can be fixed easily. Tyre Refinishing - Car owners can refinish their wheels themselves, in alternative to re-replating the wheels in chrome. Chrome rims can be refinished with hard epoxy filler and chrome rim paint. Rubbing alcohol can remove rust. If the rims are aesthetically damaged, but drivable, the car owner may use low grit sandpaper to work out scratches, followed by a finer grit and standard metal polisher. This method is best for aluminum alloy wheels. "Everything You Need to Know about Tyre Rim Repairs." CarsDirect. CarsDirect, 27 Jan. 2012. 03 Dec. 2015. Web. 27 Apr. 2017.